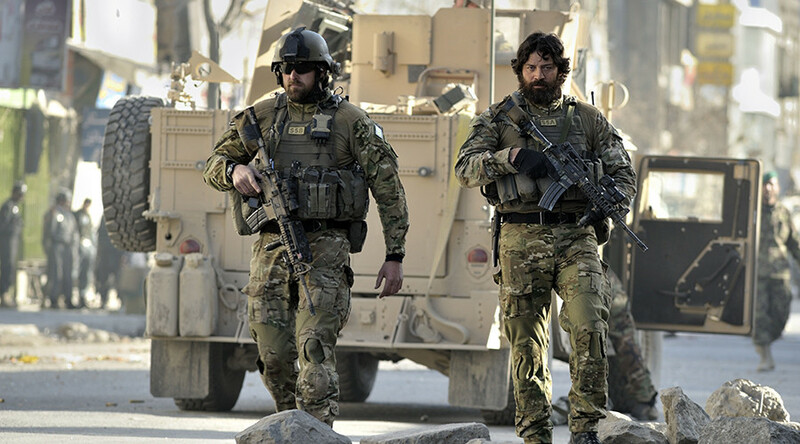 New Zealand will step in to help solve a “deteriorating” security situation in Afghanistan by committing no more than three extra army personnel towards the NATO support mission in the country. Just days after US President Donald Trump called for NATO allies to boost military capabilities in Afghanistan, New Zealand’s government confirmed troop numbers will grow by 30 per cent. It means New Zealand Defence Force’s involvement will be increased from 10 personnel to 13 – all of whom are non-combatants. “A deteriorating security situation has prompted the international community to refocus its efforts. Countries around the globe are making decisions to increase contributions to prevent Afghanistan from becoming a safe haven,” New Zealand Defence Minister Mark Mitchell said in a statement. “New Zealand will continue to stand alongside our partners in supporting stability in Afghanistan and countering the threat of international terrorism,” he added. New Zealand forces are deployed as mentors to cadets at Kabul’s National Army Officer Academy which is based on Sandhurst, a UK training center of the British Army. The three additional personnel are set to be based in administrative roles in NATO headquarters in Afghanistan. The small addition has been met with some ridicule online. What exactly are we hoping to achieve by sending three more troops to Afghanistan? On Monday, Trump stated how US military policy in Afghanistan would change “dramatically” without giving away many details on the overhaul. “We will ask our NATO allies and global partners to support our new strategy with additional troop and funding increases in line with our own,” he said. Speaking at Fort Myer, Virginia, the US president explained that a “core pillar” of the change would be keeping the dates of military operations under wraps. “I’ve said it many times how counterproductive it is for the United States to announce in advance the dates we intend to begin, or end, military options,” he said. The question of Pakistan being a “safe haven” for terrorists was also posed by Trump.